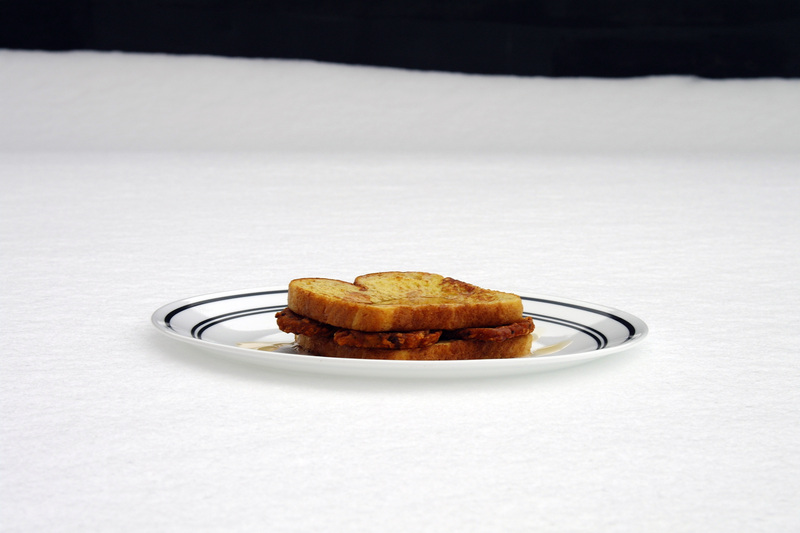 On a winter’s day, a warm sandwich can feel so good. Combine the savory fullness of potatoes, fried with flavor and crispy edges, with the sweetness of egg-battered French toast. Drizzle maple syrup over the top– it’s okay if it spills onto the plate. 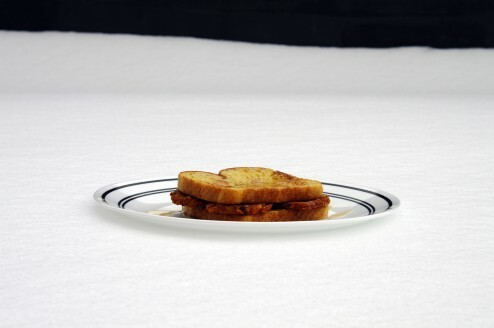 The warmth and flavor will sustain you as the snow levels rise outside. Be full. Be ready. When it comes time to shovel a path from your door, those carbs will serve your body well.